Christiane Sanderson’s seminar on 20th January 2018 entitled The Web of Shame in the Therapeutic Space was both highly informative and well presented. 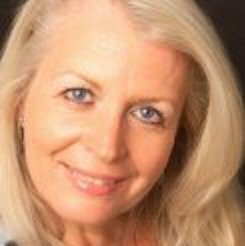 Experienced in her field, her books include ‘Counselling Skills for Working With Trauma’, ‘The Warrior Within’ and, particularly relevant to this seminar, ’Counselling Skills for Working With Shame’. • Increase our understanding of what we mean by shame, and to differentiate it from guilt. • Examine healthy versus hubristic pride. • Explore the origins and functions of, and how we defend against, shame. • Look at shame in the therapeutic space, and the exercises we might utilise to release shame. We began with an awareness exercise in which, having been split into small groups, we made use of a ball of wool and post it notes to build our own spiders web and attach to it the words we associate with shame. A very enlightening exercise which caused much discussion and highlighted words such as lonely, wrong, trapped, terrified, paralysed. • It is ubiquitous in the therapeutic process. • It is increasingly fuelled by social media and the endless comparisons therein. • It is often in the unconscious therefore right brain orientated. Consequently, talking does not necessarily give access to it. • It is a core emotion necessary for survival. A certain level of healthy shame promotes pro-social behaviour involving boundaries and collaboration. • It can develop from around 9 months of age and is often related to mis-attunement or lack of positive mirroring from the primary care giver. • It can be masked by narcissism, perfectionism and grandiosity. Karen Horney’s work on neurosis looks at this in greater detail. • It can underpin anxiety, depression, eating disorders, personality disorders, violence and abuse. • It is diluted by authentic pride which can be encouraged through self-acceptance, compassion exercises , shame reapportionment, and cookie jar exercises. • It is minimised by empathy, dialogue and a move towards mutuality in therapy. 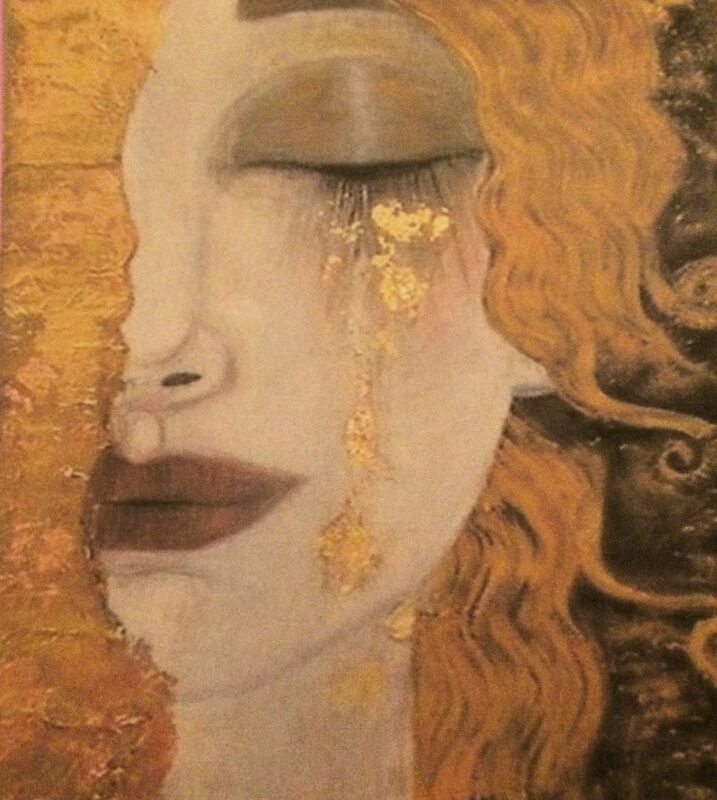 A therapist who is willing to appropriately share that they have experienced shame and how this felt, will enable the client to move towards exploring their own shame. How do we as therapists work with shame? If, as therapists, we can encourage a non hierarchical, secure therapeutic relationship, this will enable our clients to develop an awareness of their own shame and its impact, which can include include negative self beliefs, unwanted identities and negative self-talk. Christiane emphasised the importance of psycho-education in working with clients with shame, and stressed the need to be respectful of their pace, and to avoid re-shaming or trying to talk a client out of their shame. Whilst working with shame, we should also be encouraging our clients to develop authentic pride and shame resilience (Brene Brown (2009). Some creative ways of working with shame. • Create a circle of shame with your client (refer to C Sanderson’s books). • To explore intergenerational shame, create a shame genogram. This is a gene tree to include the name and any perceived shame related to that person. • Reapportion the shame. Using a pie chart,apportion the shame that belongs to others. • Explore the embodiment of shame using a simple diagram of the human body. • Nesting Dolls. These are Russian dolls that are used to reveal the many layers of your client. As each doll is revealed you can encourage your client to talk about what is being disclosed, and how they feel about those aspects of the self. • Mister Men Books. Use these again to explore hidden parts of the client which they are reluctant to reveal. • Masks. These can be created to show the mask you show to the world, the mask which would show your authentic pride or the mask that would represent your shame. Putting these masks on and tracking the clients somatic and verbal reactions……..
• The cookie jar. Uncover things that you are authentically proud of, post them into the cookie jar and re-visit them. • Create a circle of authentic pride and resilience (refer to C Sanderson’s books). 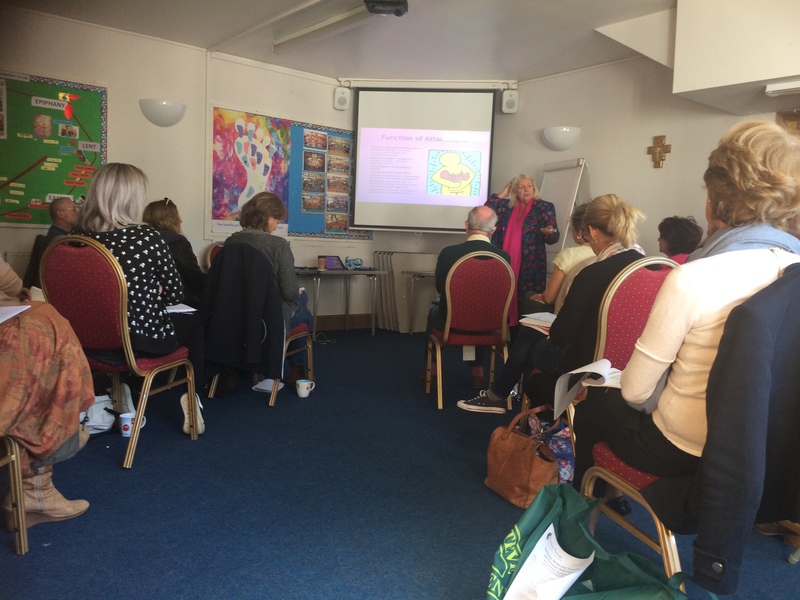 Having attended Christiane’s seminar I felt the key points were that the antidotes to shame are breaking the silence, encouraging authentic pride and being able to accept and tolerate the vulnerability that is associated with feelings of shame. Finally, have a look at Tronick – Still Face Experiment on Youtube. Thank you to Christiane for a superb day and to all participants for their contributions and engagement.